With the onset of summer, my 14-month old daughter and I have been making regular trips to the park without all the heavy padding to keep the chilly winter winds of Melbourne out! I, for one, am thrilled that the weather's finally warming up and the days are getting longer. 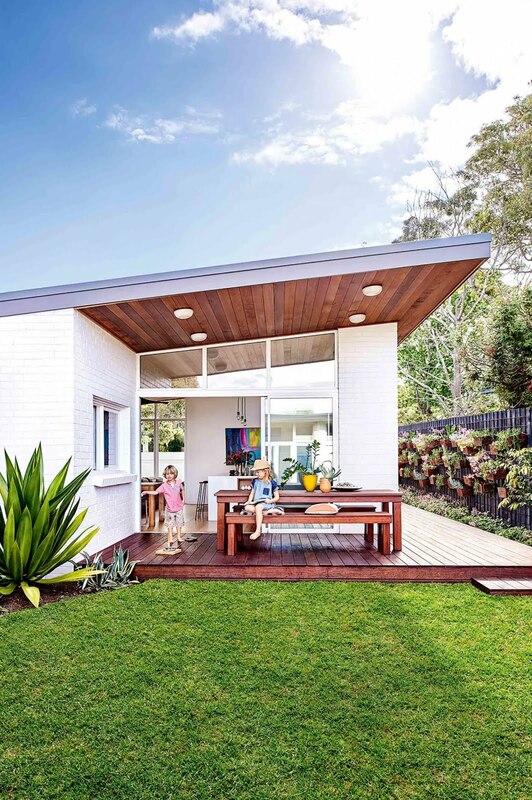 Soon there will be boisterous outdoor festivities hosted in every Australian backyard and alfresco dining parties that will go on long after the evening light has faded away. So it is time to start prepping your backyard to design a fresh and stylish outdoor entertaining space for summer. If your backyard is a neglected canvas, now is a good time to turn it into a perfect summer oasis. Enjoy the great outdoors all year round by installing outdoor shelters such as timber pergolas. Aside from providing shade from the harsh summer sun, timber pergolas add to the aesthetics of the garden in the form of architectural features. It also boosts the value of your property as it becomes an additional living space. Pergolas come in all different shapes, sizes and functions. They can be an extension of the home or freestanding, open roof or covered, flat or pitched. Even the pergola’s height and timber choices can vary too. Depending on your personal taste and the overall design of your home, you may choose to add timber beams and battens to dress up the ceiling. You can also keep it transparent with a clear cladding or maybe have a living, green roof. However, if you have tall trees in the vicinity, it might become quite a chore to keep the transparent ceiling clear from dead leaves. 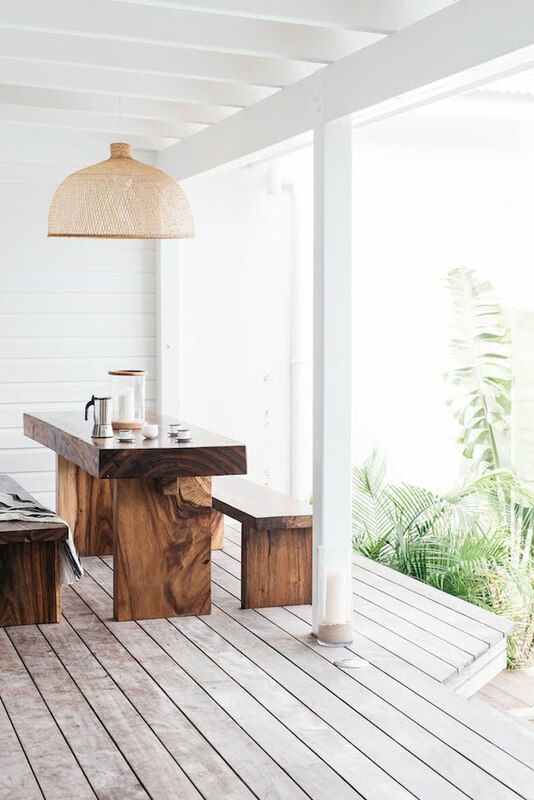 Think about the light fixtures that you would like in your outdoor garden retreat. You could choose to go with simple downlights or really up the ante and create an inviting retreat with beautiful pendant lights or even go all out and splurge on an outdoor chandelier. If you can, build the pergola on the southern side of your backyard and keep the northern section open. This will allow you to enjoy the cross breeze and make the most of the natural light. You could also install a ceiling fan to make alfresco dining more comfortable on hot and humid days. 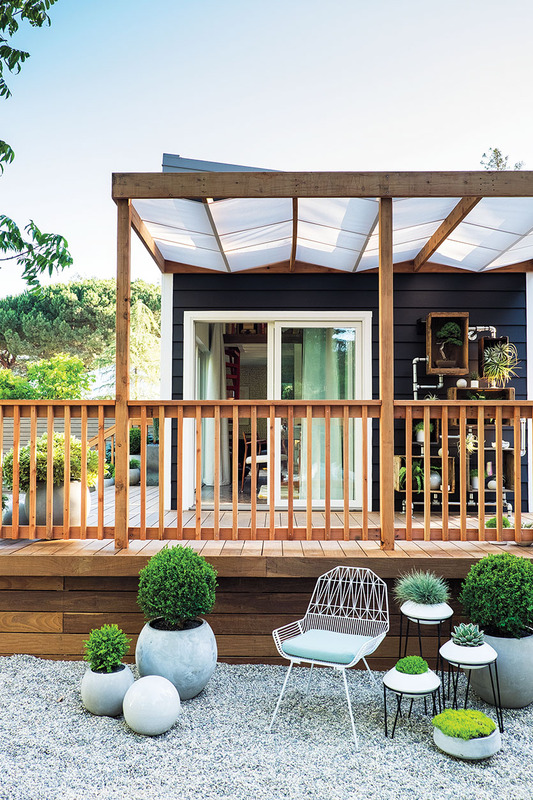 Think about enclosing the pergola on two sides using retractable or fixed shutters or even decorative lattices to create an intimate space and protect yourself from severe weather conditions. You may also add fly screens if you think it will go well with the design of the pergola in respect to your backyard. 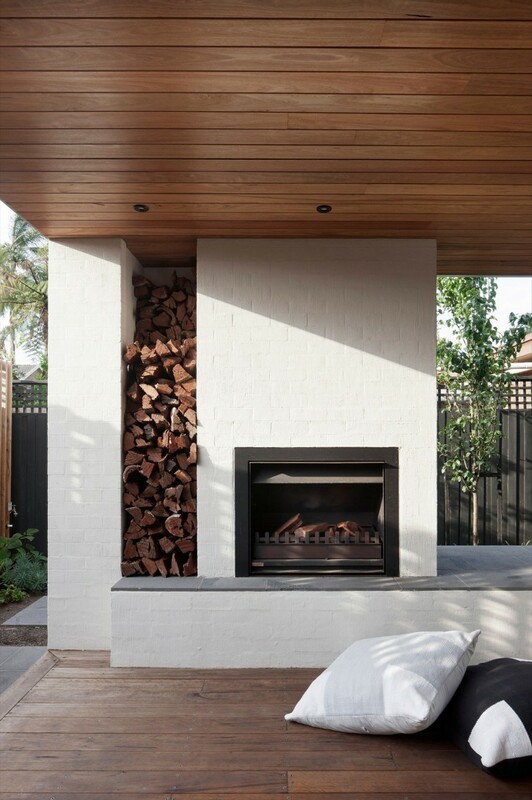 Consider adding a fireplace to your outdoor space so that you can enjoy your pergola even in the cold winter months. Outdoor fireplaces, pizza ovens, water features and bar spaces create dramatic focal points and add to the functional appeal of your backyard. Look at decorating the pergola as an extension of your home. There is an amazing range of weather proof furniture available in the outdoor decorating and design space. 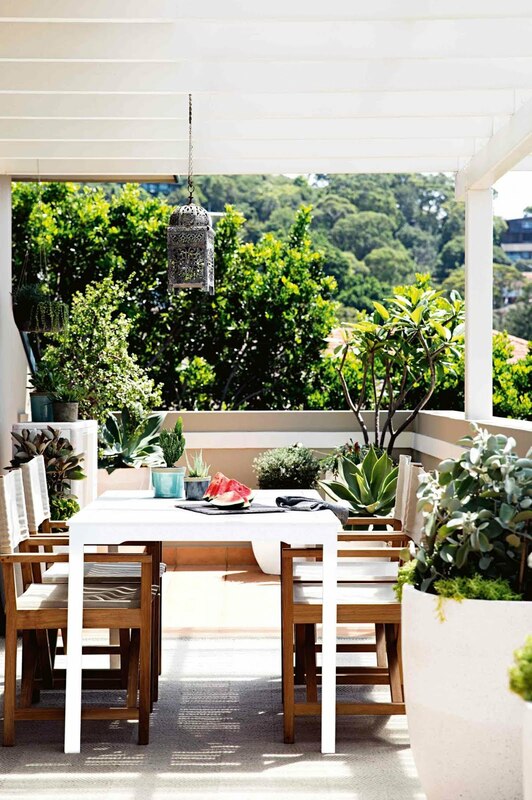 When furnishing your alfresco space, reflect on the style of your home and the furniture that has been used indoors. 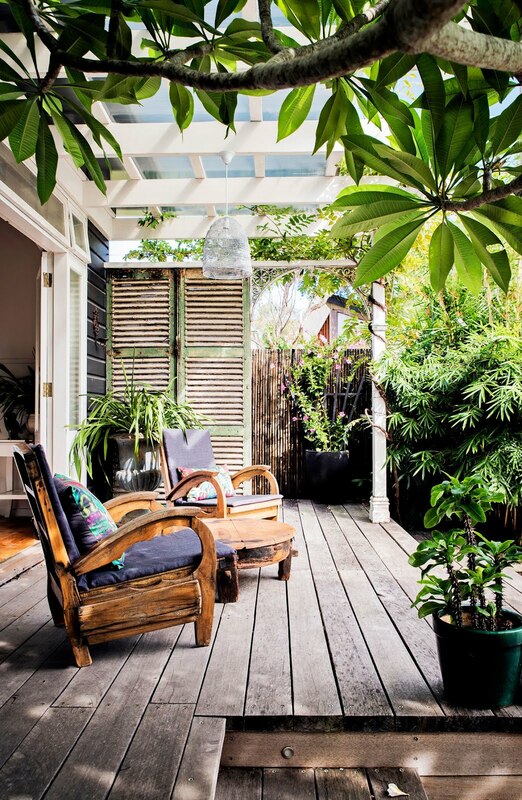 This may help you envision how you could maximise outdoor appeal. 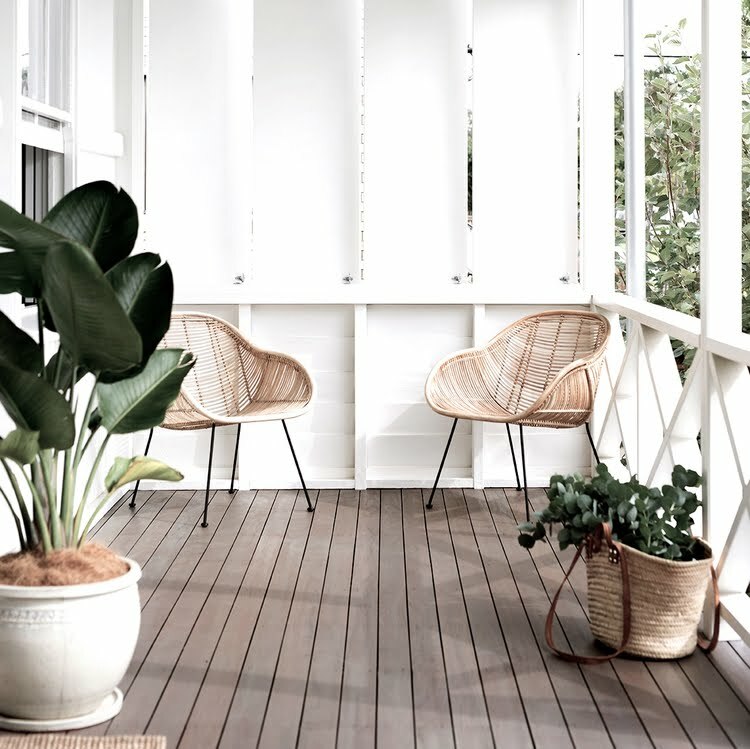 Wicker or wooden furniture works well in a provincial country or contemporary industrial setting. You could choose low line furniture to create a more relaxed bohemian vibe or plush lounge seating for a modern take on outdoor design. Don’t be afraid to mix things up when designing. Not all your furniture has to be wicker, rattan, cane or wood. 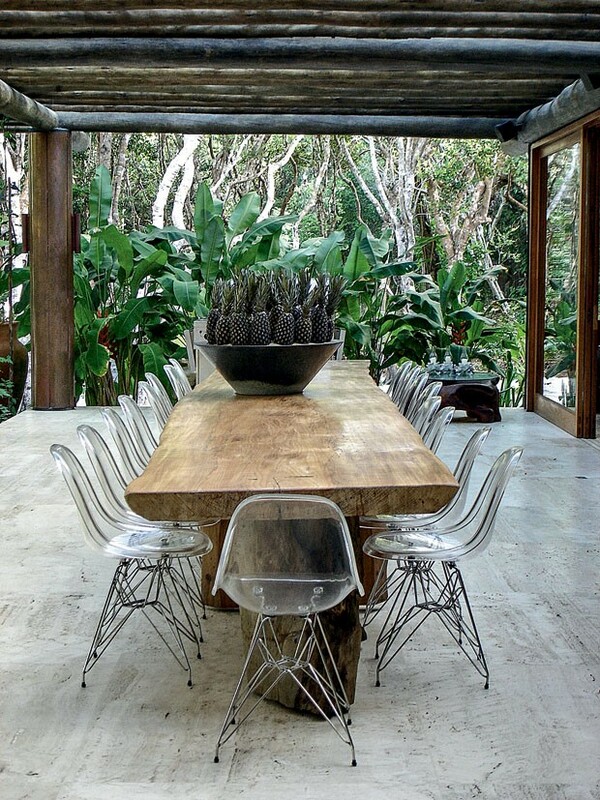 Sometimes, something completely different like transparent ghost chairs paired with a chunky timber table can blend in better with the outdoors. Create an idyllic and luxurious garden retreat by adding layers of texture through lush textiles, vibrant patterned accent cushions and hanging egg chairs and hammocks. Potted plants of varying heights in large planters can create a beautiful setting in a pergola. Consider a handy outdoor bar cart to house all your summer drinks. Since you are designing an outdoor entertaining space for the entire family, opt to create a setup that everyone will enjoy. 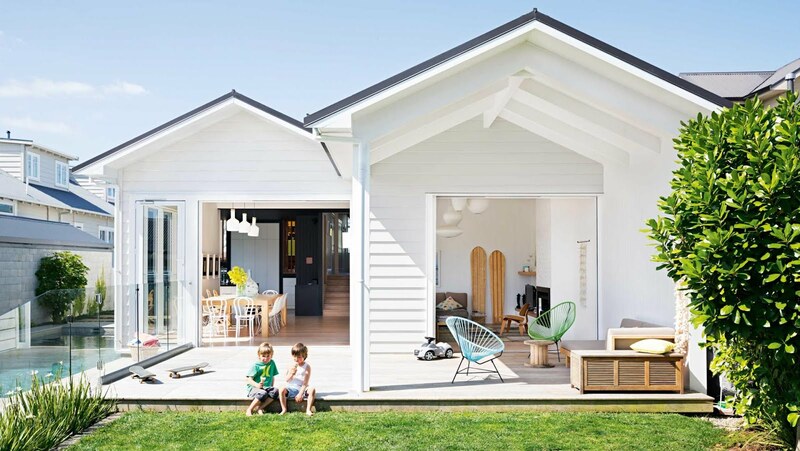 Including a small play area in the backyard is an excellent way to entertain your friends and family whilst keeping the kids occupied at the same time. As spring blooms into summer, this is the ideal time to design a pergola and spruce up your outdoor space. Cheers to enjoying every minute of summer outside with the people you love. Till next time...start planning that pergola! This post was in collaboration with Thomsons Outdoor Pine. All words and opinions are my own. Thomsons Outdoor Pine build and install custom designed pergolas, timber screens, gates, decks, carports and treated pine decking. In addition, they also offer bespoke design services for these constructions as well as balustrades and outdoor stairs. Their products and services are outstanding in design and durability focusing only on quality materials that will give you not just a beautiful outdoor structure, but a sturdy one that will withstand the harshness of the elements.